GROOVY BABY MUSIC - Discover Monkey Jump! MonkeyJump Music Party with Vanessa Trien! Join us as we Sing, Jump, & Play! JOIN US FOR CLASSES IN BROOKINE! 3 weekly classes 1 1/2 hours total: 45 minutes of Music & 45 minutes of play party! 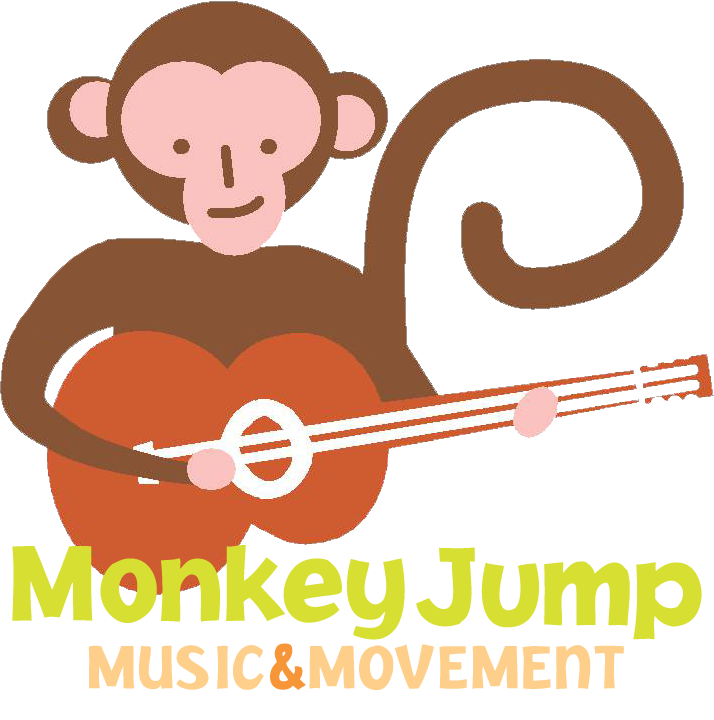 What should you expect in a Monkey Jump Music Party Class? About her MonkeyJump classes, Vanessa says, "My vision for these classes is to offer a warm, inviting space for families to connect with their babies and toddlers through joyful, educational, music and movement-rich experiences, as well as with a community of other families. Community building can happen as young children become accustomed to exploring and socializing with other children, while parents will benefit from new connections and friendships, as well as more confidence to make music an integral part of their everyday lives at home. So, let's have a music party!" 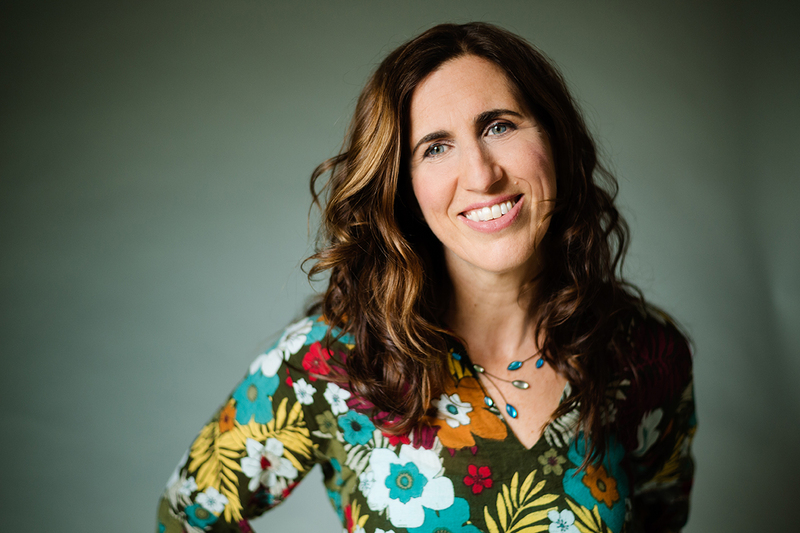 Vanessa Trien is well-known in the Brookline community for her packed kids' shows with her band, "Vanessa Trien and the Jumping Monkeys," and her four Parents' Choice Award-winning family CDs. She also taught Music Together® classes with Groovybabymusic for a whopping ten years, and has spent the last five years teaching early childhood music in preschool classrooms for Brookline's BEEP program, and through Young Audiences' "Expanding Horizons Through Music" program. Last winter she began exploring her ideas with trial MonkeyJump classes in Brookline Village and is looking forward to sharing these classes again this winter in its new winter home of Inner Space Yoga.